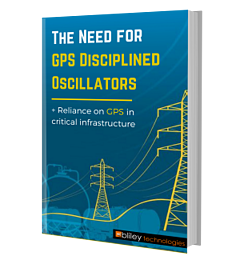 Oven Controlled Crystal Oscillators are an essential part of many mechanical and electronic devices. It can get confusing deciding which features and qualities to look for. 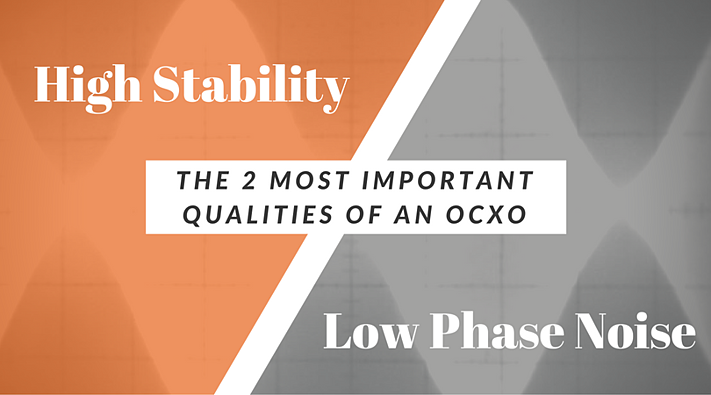 We want to make sure you find the very best quality OCXO with the highest standards for your specific needs. The signal stability of the oven controlled crystal oscillator is determined by the crystal's Q factor, which in turn is inversely proportional to the frequency at which the device is designed to operate. The higher the frequency, the less stable is the crystal. That is why most of the research done to develop new oven controlled crystal oscillator designs focuses on the need to create an oscillator which is able to remain stable even when operating at a high frequency. The geometry of the crystal, which refers to the way it is cut and the number of surfaces that it possesses. Mechanical stresses that the crystal may be subjected to during the course of its life. This is an external factor which isn’t decided by the quality of the crystal but the conditions under which it is put to use. A specific component of the previous point, the temperature at which the device operates also decides stability. The temperature closely relates to the number of cuts on the crystal, to the extent that some of the cuts are put in place to control the temperature itself. The purity of the metal and any defects that might have been created deliberately in its composition to improve conductivity. The presence of a gas that affects the composition of the device through some form of an internal reaction. With every fresh operation, the oven controlled crystal oscillator undergoes aging, which in turn negatively affects the device's stability. 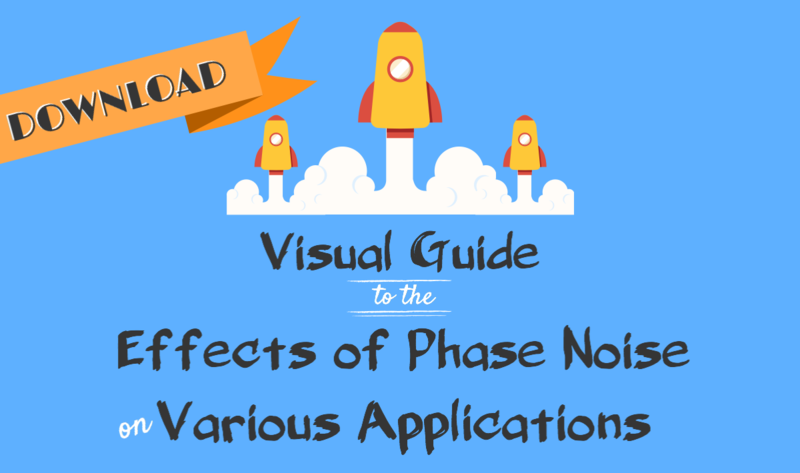 The phase noise of an oscillator refers to the frequency domain represented by quick and short fluctuations that occur at random in the phase of a waveform. These fluctuations are a result of time variations that occur during the period in which the signal is processed. In an ideal oscillator, the wave output of the frequency spectrum would be a line. This kind of an output isn't possible in the real world, and so the attempt while creating a more efficient oscillator is to keep the output reading as close to a straight line as possible, signaling the generation of low phase noise. Designing the crystal resonator to produce low phase noise through a combination of voltage control, buffer elements and stable frequency setting. Choosing the right materials during the creation of the crystal oscillator to ensure that there is no interference in the frequency of the oscillator brought about by the presence of a material which acts as an impedance to the signal frequency. Extensive in-house testing of the oscillator to ensure that the device conforms to the highest standards of excellence in its performance. The crystal oscillator is built to have as high a Q factor as possible, which results in much cleaner signal processing and consequently, low phase noise. Thus we see that two of the 2 most important properties that you must pay attention to when choosing an oven controlled crystal oscillator are its stability rating and signal spectral purity. Hope this helps! Leave any of your thoughts in the comments below... we love to hear them!